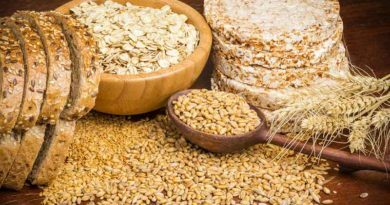 ‘Healthy whole grains’ – really?! Seven a day fruit and veg?! Five-a-day – is it enough?! 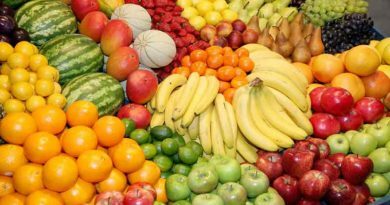 Five-a-day – is it enough?! 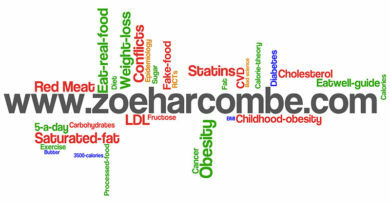 Zoe Harcombe comments on an article in The Independent about 5-a-day and heart disease, cancer and bad science.